Marc Bendavid (Bitten), Melissa O’Neil (Broadway production of Les Miserables), Anthony Lemke (White House Down), Alex Mallari Jr. (Robocop), Jodelle Ferland (Twilight), Roger Cross (The Strain), and Zoie Palmer (Lost Girl). Having read Dark Matter and seeing the kind of brave and creative storytelling that Mallozzi and Mullie desired to tell with Stargate Universe, this news gives me high hopes for not only their show, but Syfy’s future as well. 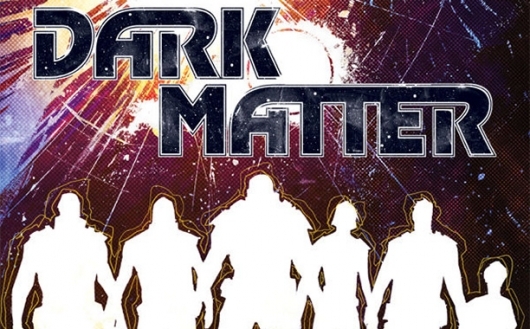 Dark Matter is set to premiere the Summer of 2015.